Live Baccarat by Vivo Gaming offers a seamless live gaming experience complete with notable features like Squeeze or Peek Card, Fantasy Tables, and more. Baccarat is one of the earliest casino games that still enjoy massive popularity today. In fact, the game is one of James Bond’s favorite evening past time, as evident to the blockbuster 007 movies. Thanks to advanced technology, the classic game becomes playable across different platforms through online baccarat. Now, you enjoy the favorite game of the world’s most-loved secret agent, right at your fingertips. Live Baccarat by Vivo Gaming is one of the popular live-dealer titles promising to give you the ultimate betting experience. Would this game do a stellar job? Suit up and know the answer in this Live Baccarat by Vivo Gaming review. 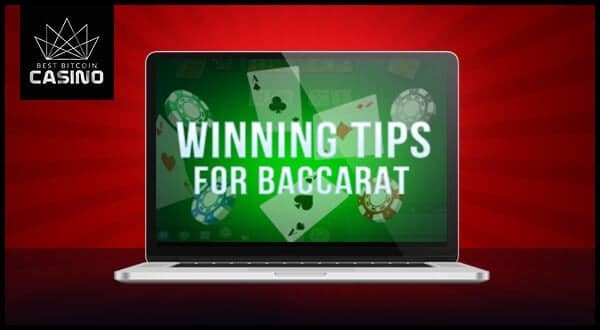 This live baccarat game is streamed from multiple studios around the world, 24/7. The live video is streamed in HD, but if you have a slow internet connection, you might come across game lags. Once the game room loads, you will see an elegant land-based casino setting, similar to those you will in bond movies. The marble floors and betting tables in the background definitely give an authentic offline casino vibe. Expect to be welcomed by expert and good-looking dealers attending 11 different game tables. The dealers will shuffle and deal real playing cards. Meanwhile, you will gain access to a full view of the table, as well as virtual icons, cards, chips, and more controls you need to play your cards. To ensure that the game is not pre-recorded, a television with a live news broadcast is placed at the back of you. Playing this game by Vivo Gaming is fun and easy. In fact, there are tutorial tabs you can check before playing. The game follows the standard rules of baccarat, in which a player and a banker compete on who will get cards with a value equal to or greater than 9. The game starts with card dealt from a shoe with eight decks. Players should place their bets—ranging from 1 to 1,000 credits—on the marked fields. Note that users can place several bets in Vivo Gaming Baccarat, on top of the usual Banker, Player, and Tie bets. 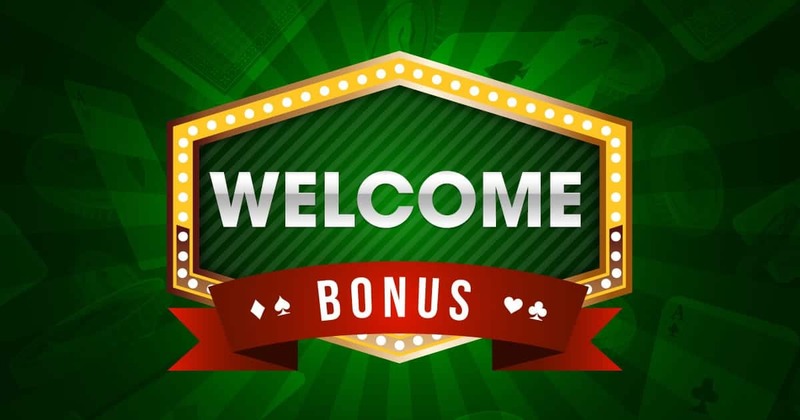 Wagers from side bets like Either Pair, Perfect Pair, Player or Banker Dragon Bonus, Big, and Small are accepted as well. After all the bets are set, the house will deal two cards between the betting areas of the banker and the dealer. The result of each draw is recorded on the designated field on the screen. If you have any concerns regarding the game, reach the casino trough the live chat option. Vivo Gaming ensures that every player will find a title to enjoy within its library. Those being said, expect to see several selections of baccarat games on top of the regular card draw. Speed Baccarat, for instance, are perfect if you do not like waiting. In this game, you place a bet every 15 to 20 seconds. You can also play the Fantasy Table if you want an otherworldly betting experience. This game will have you play with dealers dressed up in fairy-tale and other fantasy characters. Another exciting table is include Early Card Draw. This game lets you play on as many tables as you want and play with your friends on the same table. To add more fun, you can choose from six different road maps, if you want to have Asian, Latin, or European dealers. To boost your authentic casino experience, this baccarat game allows you to use the Squeeze feature. The former lets the user who placed the highest stake to either the bettor to gradually peek or reveal each card, portraying the drama and excitement of playing cards in live tables. You can enjoy this feature in Vivo Gaming’s Live Baccarat Squeeze. It is easy to see why Vivo Gaming Baccarat is popular across many betting communities. 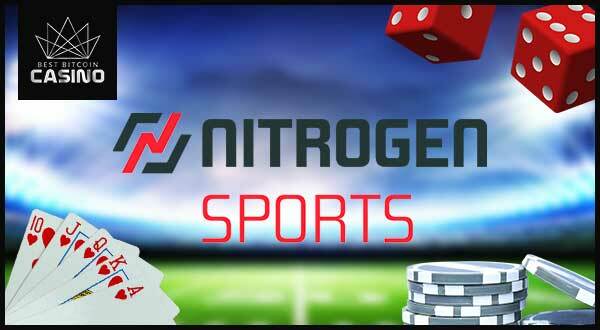 It offers multiple featured games to choose from, as well as various main bets and side bets. In addition, the game flaunts an immersive betting experience, thanks to its elegant layout and friendly dealers. With all its amazing features, it is a game worth trying. Test your luck on live baccarat today. Sign up with top Vivo Gaming casinos below for a chance to start your betting spree with a new-player bonus.